Are you a B2B business trying to decide if you should make the jump to Instagram? It really depends on what you’re trying to use the platform for. 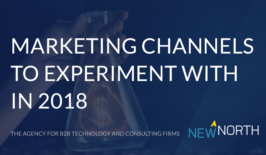 If you’re hoping for conversions, you might want to hold off. But if you’re looking to use Instagram as a hiring and community outreach tool—you’ve come to the right place. 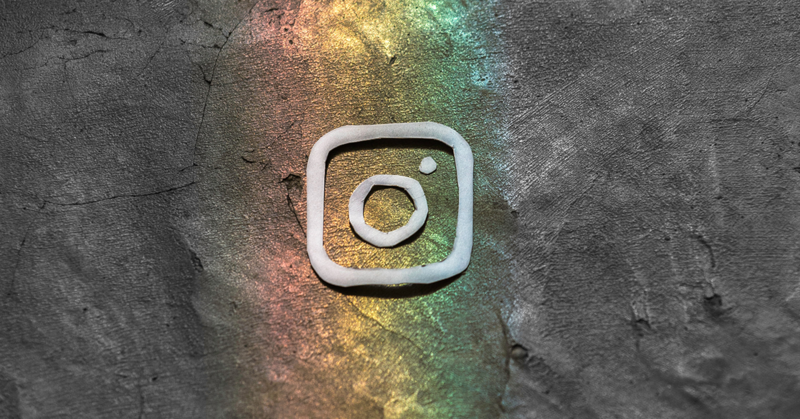 For more information on when B2B businesses should jump on Instagram, take a look at this blog. If you’re a business to business company who’s making the leap, you need to tread carefully and use the platform correctly if you want to have any hope of building a following. To get the most out of your Instagram strategy, follow these five tips below- they’ll help you find your voice on this visual platform. If you’re making the jump to Instagram, I hope you’ve come to the realization that Instagram is an image-focused platform. Much more so than Twitter, Facebook, or LinkedIn. You can’t rely on the copy you’ve created to generate engagement like you would on LinkedIn. This platform is all about the image. Chances are, unless you have an excellent image, no one is going to hit “see more” to read a lot of copy. Instagram users scroll through their feeds relatively quickly, searching out beautiful engaging photos without the effort of reading. The saying “An image is worth a thousand words” is particularly poignant here. You can use images, slideshows, and videos on Instagram. 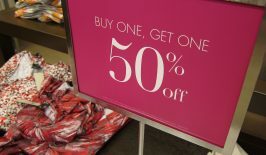 Take advantage of it by using branded images. Before jumping into Instagram, be sure to create a style template for your brand. Include a filter, color palette, font, and tone. Standardize it across all of your posts. If someone were to just stumble onto your feed with no context, you want them to be able to quickly recognize whose photos they’re looking at. If you don’t have a knack for design, work with a designer who does. Focus on looking professional without putting your audience to sleep. Branding should feature your logo and stay consistent the pre-existing brand you’ve put together on your website and other promotional materials. Everyone can tell the difference between a stock photo and one that’s taken in real-time. Stock photos are great for scheduling out posts with a strong branded feel. It also saves you the time you would spend creating a daily Instagram photo (or three). But photos that are taken and then posted immediately invite your audience into your office, your culture, and your company’s day-to-day life. It’s a great way to showcase a cool conference room, employee birthdays, and everyday things that are unique to your office. Your Instagram is a place to showcase company culture, values, and employees. Take advantage of it by posting real-time photos at least once a week, instead of your average stock photo that everyone has seen at least once. Do a deep dive into either competitors’ Instagram profiles or into brands that you admire. Brands that show more personality typically have a higher engagement. For example, Hootsuite posted the video below. 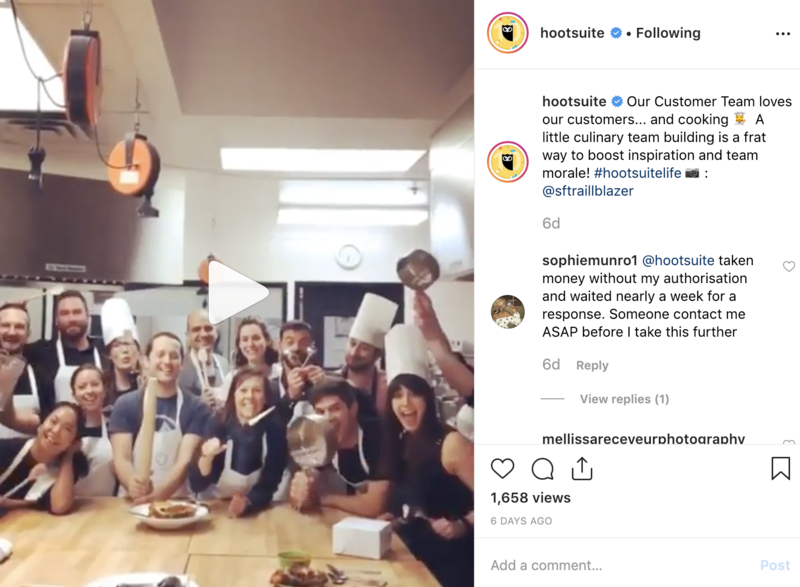 Not only does it showcase their employees and provide a behind-the-scenes shot of what life is like at Hootsuite, but it also demonstrates a lot of personality. There aren’t any business suits involved. It’s not a picture-perfect product demonstration or explanation of a service. As a matter of fact, it doesn’t have much to do with what Hootsuite sells at all. But it does something even more important and uses Instagram for B2B perfectly. It showcases the personality and culture of Hootsuite. If you’re using Instagram as a recruitment tool, take notes on this post. It’s a great example of loosening up a stiff professional image to display company culture, values, and why it’s a great place to work. Leave the stiff suit-and-tie photos, videos, and content to LinkedIn. Instagram is where you can let your company’s personality shine. Once you truly understand who your audience is, you need to provide them with some form of value. That value can come from either education, entertainment, or empathy. Educating your audience is relatively simple. You provide them with needed information on a product or service. But whatever information you attempt to educate them with must be relevant to their needs. You’re providing educational content in an attempt to help them improve or reach their goals. Your intent should be to be helpful. Not to educate solely on your product in order to sell. Entertainment gets a little trickier. A young entrepreneur will not find the same content as entertaining as a seasoned businessman who is most likely many years older. Understand the age, demographic, and career of your audience. What are they engaging with online? What do they find interesting? Once you understand what they interact with the most, then you can attempt to create entertaining content. Check out your competitors to see what content they’re posting to get some ideas. By empathy, I mean interacting with your audience via relevant content. You’re actively listening to their needs. Creating interactive content on Instagram can be as easy or as difficult as you want it to be. You can hold short live response sessions where you offer free advice to anyone who comments. 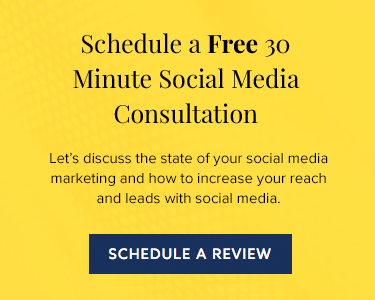 For example, a marketing agency could host hour-long sessions where anyone who asks a question receives a short response from an expert. On the other hand, contests, surveys, and giveaways are all other great forms of value you can provide to your audience through Instagram. When a client signs on to work with you, do they really know who they’re working with? Sure, they might know the sales team and their main point of contact. But do they know who’s behind-the-scenes providing them with the product or service you offer? Instagram offers you a chance to introduce them. There are several ways to showcase your employees on Instagram. Does anyone have a special talent, unique hobby, or other interesting outside of work activity? Pick one day a week to post about one of your employee’s unique talents. Give your clients the chance to get to know the entire team they’re hiring, instead of just the person that sold them on it. Showcasing your employees is a great way to build trust with current and potential clients. It’s also a great way to present community outreach programs. Are you doing any charity work? Are your employees at the soup kitchen or running a 5k that benefits a cause? Take some pictures and post them to Instagram.  You’re helping the community, giving viewers an inside look at the company’s values, and promoting a good cause. There’s a lot to consider when making the leap to a new social platform. A lot of work goes into branded images, posting, and more. If you want to take the headache out of Instagram, work with New North. Our social media services include Instagram posting, reporting, and more. 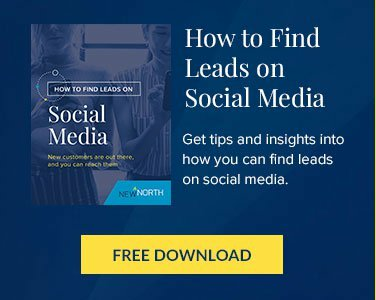 Learn more about working with New North to take your social media to the next level. Veronica is a University of Maryland graduate and passionate equestrian. She focuses on creating audiences on social media and on maximizing the value of public relations to make New North clients famous. 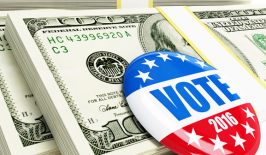 Do the Elections Really Impact B2B Sales?